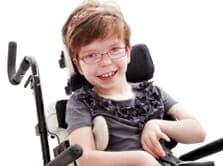 The lightest fully adjustable wheelchair. We knew the next generation demanded something special. 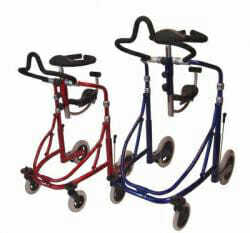 With the most advanced engineering, the most beautiful design and the finest materials, we created the ultimate QUICKIE. We created the Krypton R (also available with a foldable frame). 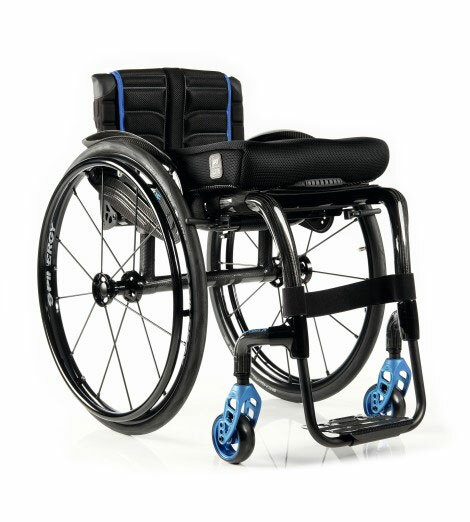 The QUICKIE Krypton R is our lightest, fully adjustable rigid wheelchair. We didn’t compromise. There was only one material we could use to achieve this level of performance – aerospace engineered carbon fibre. 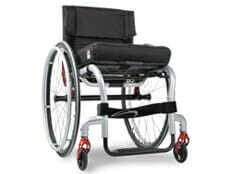 The result is a phenomenal rigidity and razor-sharp agility packed into a fully adjustable wheelchair concept.